Enjoy maintenance free golf course living at its finest in one of Ocean City's most beautiful developments. 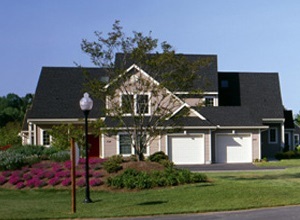 River Run Community living starts in the $200's, choose from Townhomes and Single Family Homes... all on the golf course. Or build your dream home from the ground up; we have home sites available as well. Imagine your new life with the Atlantic just seven miles away, a Gary Player Signature golf course in your backyard, a Swim and Tennis Club and a fitness center too... all in your neighborhood. Here are just a few more amenities that you're going to love at River Run: gated community, marina, carefree living (we mow your lawn) and the Player's Club Restaurant.